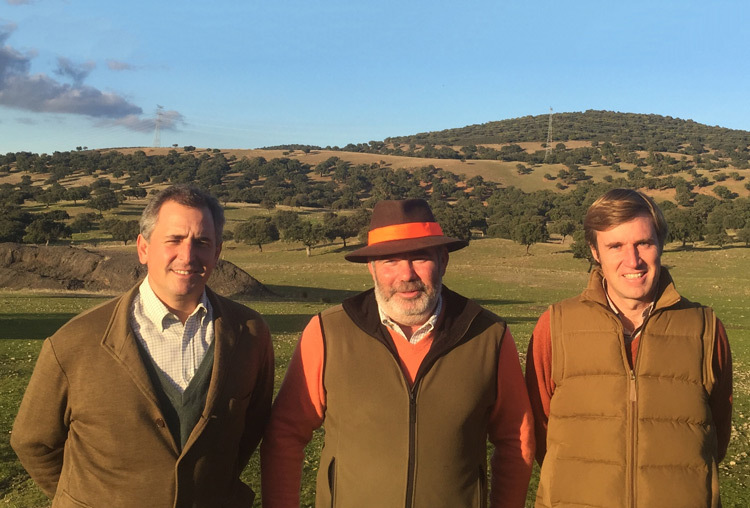 ESPACAZA is a company based on the roots of hunting tradition, not only because of the great love that all members have, but mainly because of the ideas we share of a traditional hunting, based on the good work of things, respect for the legacy of traditions that represents the venatoria. Hunting and fishing begin as the most important means of sustenance for man. Throughout prehistory, when the human being stops being nomadic and becomes a farmer and rancher, he continues to hunt. In the middle ages, hunting as well as helping the food supply becomes an art and training for war. After the Renaissance, art is recreated in hunting, painting, sculpture and literature. Nowadays, being a hunter is a philosophy of understanding life, of meeting nature and our own essence. Spain is a wonderful hunting ground, with an enormous variety of climates and reliefs, with a form of hunting unique in the world that is the Montería, passion of national hunters and more and more also of foreigners. It should not be so important how much you hunt but how you hunt. We have always tried to share this premise with our customers and friends. Today, more than ever, it is essential to respect rules and the field from which we collect a part, but we preserve to continue making hunting possible tomorrow. Hoping to hunt together many seasons he receives a greeting from Diego, Mino and Josechu. We present our new web page, it is these times of an increasingly fast technology. Be the first to know about our news, news and latest hunts.